Born in the city of Eibar in the Basque region of northern Spain, Javier Ganuza took his first steps into the world of electronic music at the age 18 when he purchased his first pair of technics turntables. Influenced by the likes of Oxia, Marco Carola and Valentino Kanzyani he quickly learned the skills needed in the Dj booth and began playing at venues across the Basque Country. Making his production debut way back in 2009 whilst under his previous "Javierski" guise, Javier was soon perfectly combining his now fully established Dj career with his new found love of the studio, spending his weekends playing across the country whilst finding time during the week to work on new tracks and remixes. Hawtin and Neverdogs. 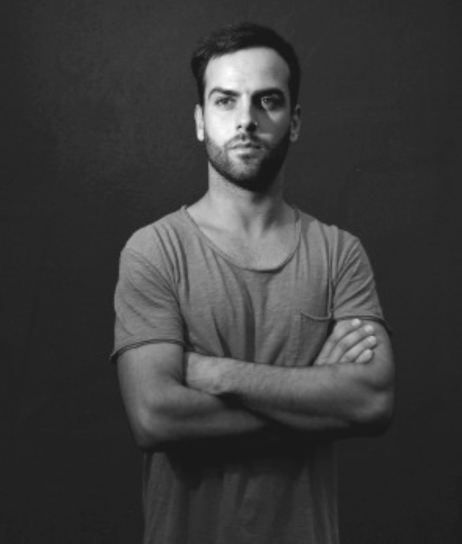 It is certainly no coincedence that he has now become known in his native Spain as "The Basque King of techno..." Highlight's include chart topping tracks such as 'Second Beat' and 'Synth Passion' and compiling and mixing Revolucion's debut mix compilation in 2016 amongst many more..